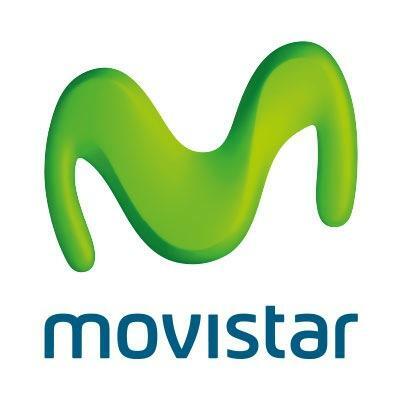 Todays free unlimited Internet trick is for Movistar users in Colombia. Kindly note that this trick will be making use of the DNS protocol to offer users free Internet access. Before proceeding, its best you know that this trick majorly works on Android and Windows devices. The reason for this is because this operating systems have apps that can accommodate DNS tunneling. However, users on other platform can still enjoy this trick using other methods to apply the DNS settings. This trick doesn't require much as it is very easy to configure and get working. Click here to like our Telegram channel for the update on our free Internet trick Raid. This DNS trick is limited. 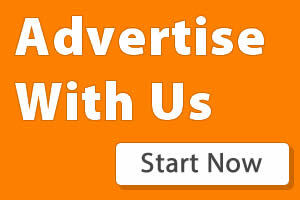 However, users can upgrade their account to premium for free unlimited Internet Access. Free unlimited Internet trick, Movistar, October free Internet trick 2018, MTN, CellC South Africa.